AMSTRAD turned in another spectacular set of figures last week, showing profits up 273 per cent to £75 million for the year ending June 1986. Sales increased a mere 123 per cent to C304 million, indicating that Alan Sugar's ability to make lots of money is, if anything, improving. The sales figures are accounted for by some 350,000 PCWs and 650,000 464s and 6128, 57 per cent of these being overseas. France turned in growth of 173 per cent, and the company's market penetration in the rest of Europe also increased substantially. US sales were a relatively feeble £ 17 million, representing tens rather than hundreds of thousands of machines. 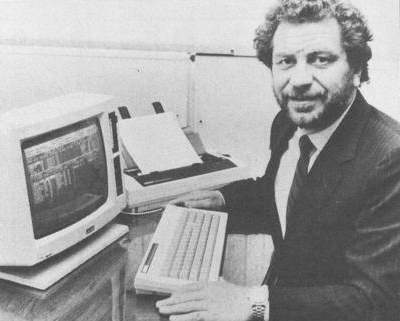 The Amstrad PCW went on sale in the States in early summer of this year, but has failed to generate any enthusiasm, like its predecessor 6128, which failed to "revitalise the home/office segment of the lagging personal computer market in the US" in 1985. The US's deplorable reluctance to return to the CP/M standard and take up using 3 inch discs has probably influenced Amstrad's decision to launch the new PC 1512 at the Comdex show in November, although it's not due for release there until the spring and stock shortages may push this date back further. "It says I've just made £75 million." Sugar claims to have sold 100,000 PC15l2s already, although they're not due to be shipped until later this month, and was last week suggesting that production wouldn't keep pace with demand until June 1987. Dixons'waiting list only seems to be backed up into January, but it's still difficult to see how Amstrad can launch in the States. 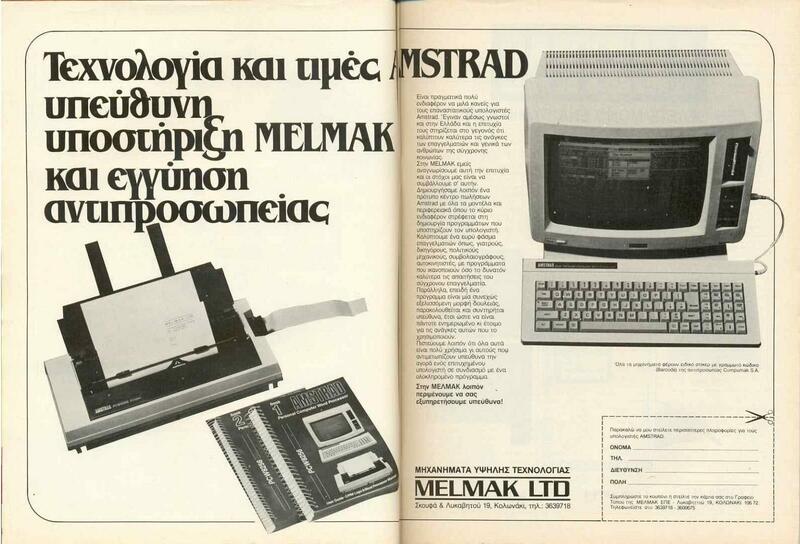 The company's products so far have, however, been launched too late to catch growing markets in the US, and Amstrad must be conscious that this could also happen to the PC.